Guido Palau’s career spans decades in the beauty and fashion industry and his name garners the highest praises throughout Fashion Week and beyond. Whether he’s creating sleek ponytails in Milan or crafting an avant-garde updo in Paris, Guido Palau’s iconic looks are far-reaching. Each style he crafts comes from a place of deep inspiration and often times influences the most notable trends of the season. How did someone from a small town in England become such a renowned hair artisan? We asked him. From there, he began his career as a stylist at the Vidal Sassoon salon in London. After eighteen months behind the chair, the soon-to-be hair superstar moved on to work more in an editorial role where he would become a key player in the world of fashion hairstyling. After his time at the salon, Guido was asked to work as an assistant to a hairstylist on a Woman’s Weekly photoshoot. This shoot served as his introduction to the world of fashion campaigns and runway shows. It gave him the opportunity to see what the world of fashion had to offer him and implemented a path that would soon field his artistic expression for hair. What really catapulted Guido’s career, however, was his work on the infamous George Michael music video, “Freedom! 90.” This iconic music video featured fashion superstars such as Linda Evangelista, Cindy Crawford and Naomi Campbell. In fact, his work for the video earned him the Sassoon Stylist of the Year award at the British Hairdressing Awards in 1990 – a title he would win again three years later. From that point onward, Guido became an established name in fashion. In 1994, Calvin Klein reached out and offered him the position of lead hair stylist for his Fall collection. As the stylist’s first fashion show, he brought a unique perspective to a classically American brand. “It was the grunge period with Kate Moss, very undone, grunge. At the time it was a very new aesthetic in hair,” states Guido. This grunge look struck the fashion scene of the 90s and Guido’s status as a trendsetter became solidified. From there, he began working with fashion powerhouses such as Marc Jacobs, Alexander McQueen, Louis Vuitton, and many more. His work became highly sought after and Guido now leads between 30 to 40 shows during each fashion week season. 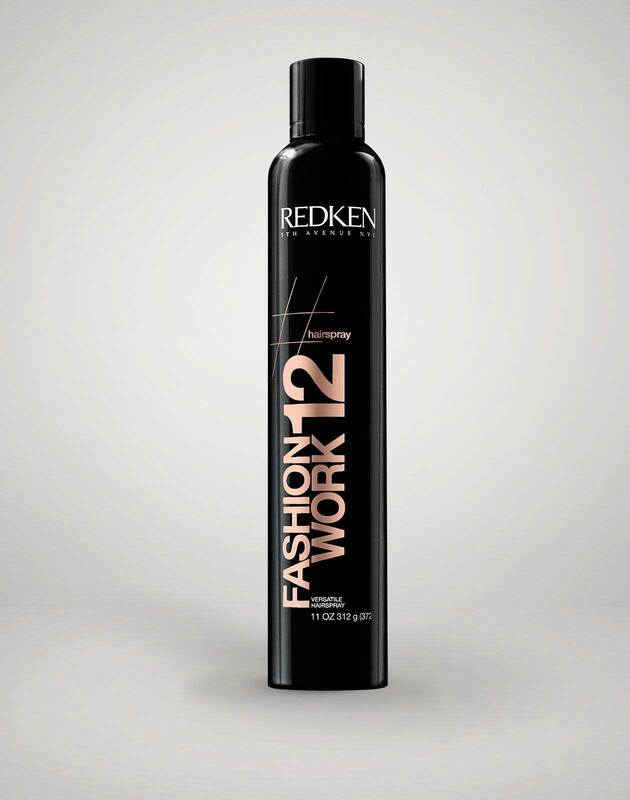 On average, Guido and his team use close to 300 cans of Redken hairspray creating the looks backstage. “There's no real way to prepare for the mayhem of Fashion Week. It’s like a whirlwind and when it hits there's little time for anything else,” Guido states. So little time, in fact, that the stylist only slept for two hours before the Louis Vuitton show in 2014. Talk about a busy man. So, how does one person find enough inspiration to create looks for almost eighty runway shows a year? For Guido, it isn’t as hard as you might think. It’s these partnerships that help to craft each individual look he creates. Beyond working with the best of the best, Guido also mentions that the work of the designers themselves has a big impact on the final hair look. It’s no secret that many of Guido’s signature looks tend to lean more toward the avant-garde than traditional styling looks, however, don’t let these over-the-top looks fool you. As Guido mentioned, there are plenty of ways that these looks can translate into everyday life. “As it’s well known, today’s women are always informed, updated and connected. They’re always online with their smartphones and tablets. They’re daily updated and they can see their favorite celebrities changing their looks even 4 times within a week! So, it’s really important that salons can be constantly informed about what’s going on, paying attention to fashion magazines, red carpets fashion shows,” Guido states. So, if you’re looking to change up your everyday hairstyle, Guido suggests starting small. In fact, easy styles like the traditional ponytail can be elevated with small, simple changes. Even through, it’s almost everyone’s go-to style, simple tweaks can take the look to a whole level. “Don’t underestimate the power of the pony. The hair equivalent of a classic white shirt; it’s incredibly versatile,” he said. Add decorative bobby pins, tease your ends, slick down your roots—there are tons of ways to take your classic white shirt hairstyle to a fashion-forward level. These small tweaks are what Guido’s style is all about. "Just because the hair looks minimal doesn’t mean it’s simple. There are a lot of layers to it, a lot of things and products to make that simple hair look as dramatic as it is. That’s the new kind of sophistication,” Guido states. Beyond styling, it’s also important to note the power of a great haircut. Whether it’s an awe-inspiring set of wispy bangs or an Instagram-worthy lob, a haircut can honestly change your entire persona. “Girls are much more kind of easy about transformation—cutting bangs or layers, or even extreme cuts. For the real woman—I keep saying the “real” woman, women at home, women reading this and all that—to get a few layers cut into your hair could be the first step, it grows within like six weeks, you’re sort of pushing your bangs away, you’ll then start another phase with your hair,” Guido mentions. So, no matter if your hair is long and luscious or short and spunky, Guido believes that how you wear your hair should be an individual choice regardless of what’s trendy. 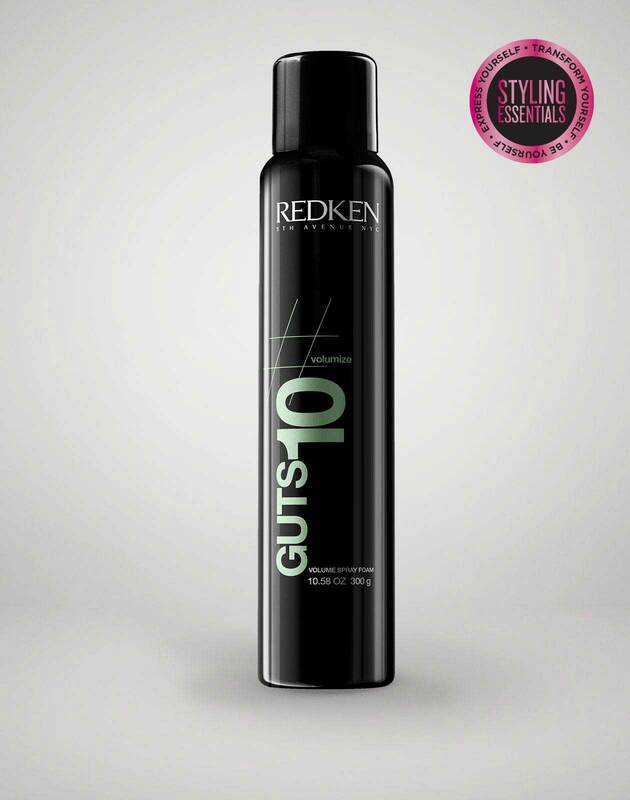 As a global stylist, Guido has an array of products at the ready to create almost any type of hair looks imaginable. Products that often frequent his kit include a flexible hold hairspray, like Redken Fashion Work 12, a heat protectant blow dry product like Pillow Proof Blow Dry Primer or Satinwear 04 Prepping Blow-Dry Lotion and a volumizing spray like Guts 10 to create his signature looks. 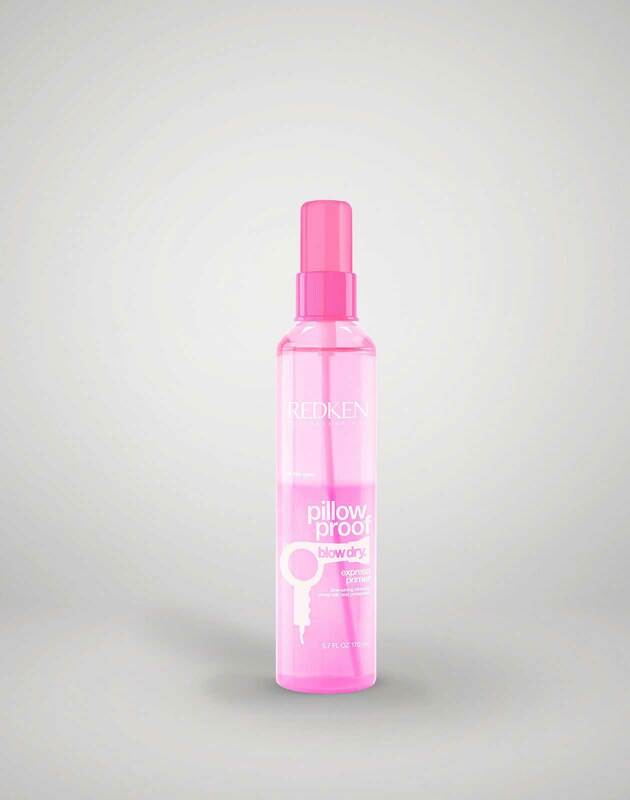 Want to find out more about Redken’s Global Creative Director, Guido Palau and his styling must-haves? 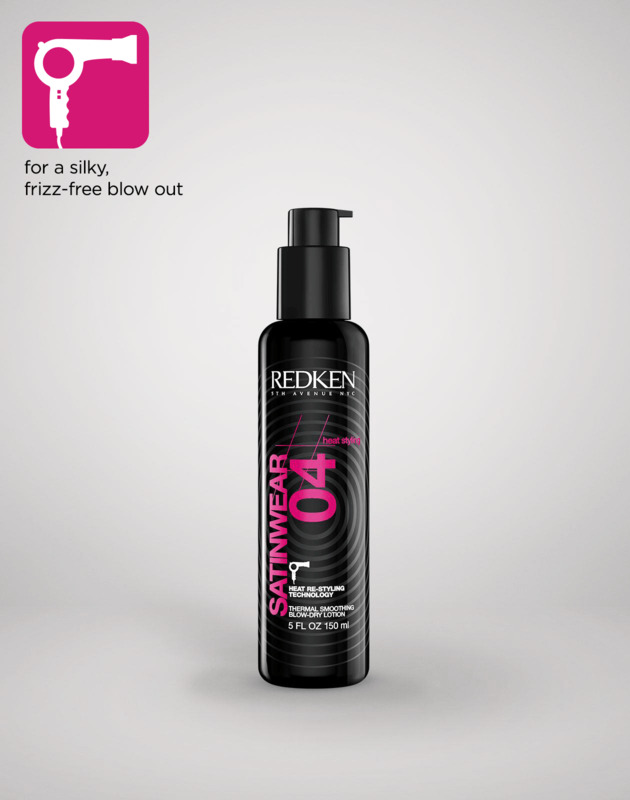 Check out @Redken5thAve on Instagram for the latest updates for all things hair.